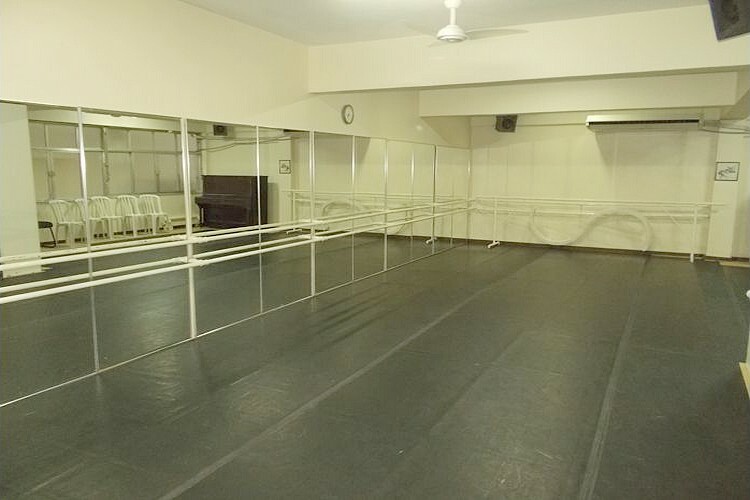 Our units have large rooms suitable for all dance styles, with sound equipment and play materials used at our children’s dance classes. 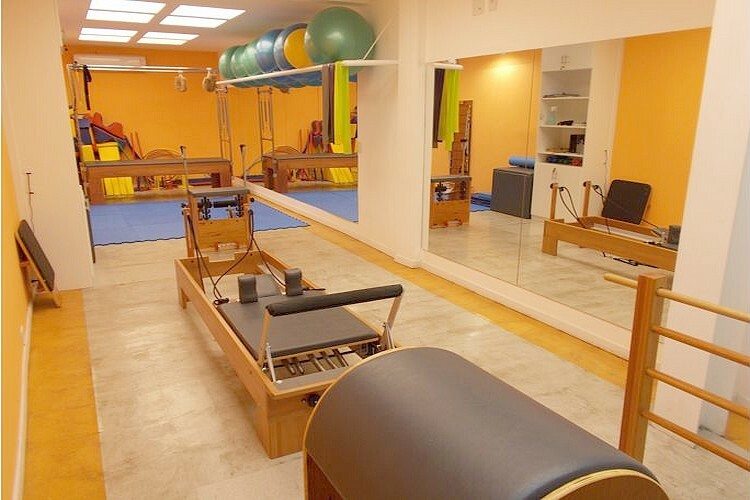 The quality of flexible floors is very important for the work developed at dance practice, serving as dampers to the dancer’s heels. 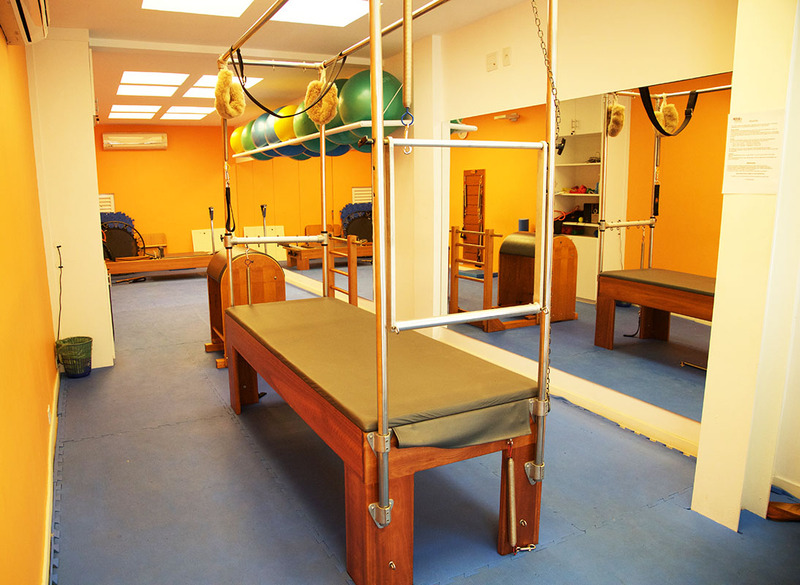 With that, we can prevent injuries of our students. 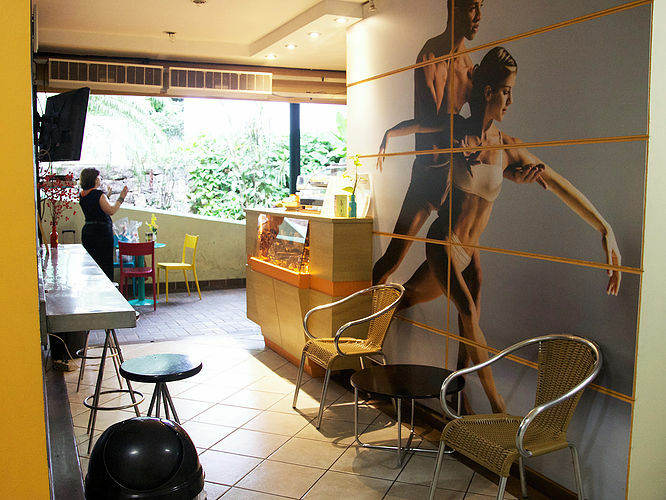 Each school has 5 classrooms, 2 lockers, 1 teacher’s lounge, 1 teoric class room, video room and library, 1 medical office, 1 administration room, 1 principal’s office, 1 meeting room, 1 treasure room, cafeteria and a boutique. 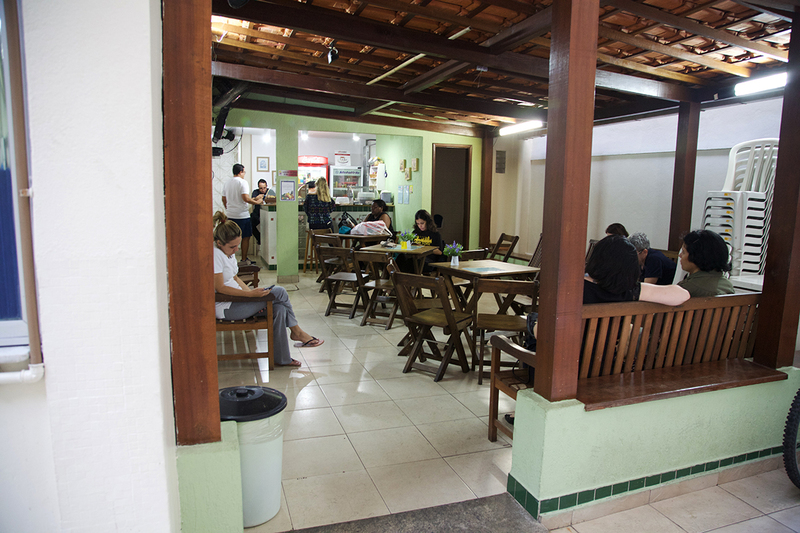 For the children’s classes, the school offers various pedagogic materials that make the learning easier, keeping motivation. 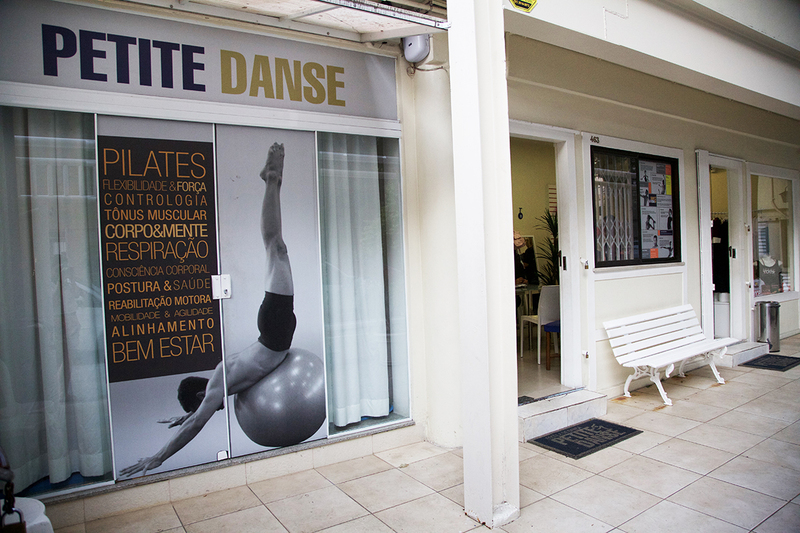 Petite Danse has two units and five alternative spaces (Santa Marcelina School, Everest School – Alto da Boa Vista, Everest School – Itanhangá and Marista São José School) . 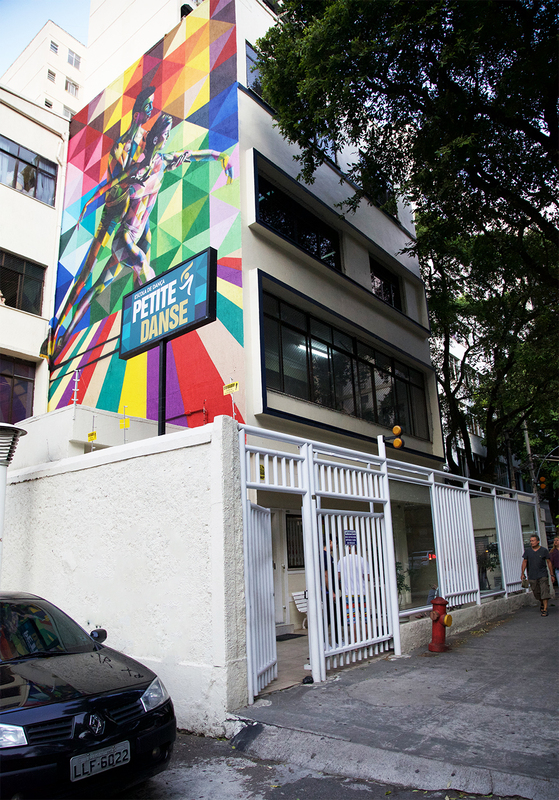 The alternative spaces were created to attend all of those that wisth to study dance at Petite, but can’t go to the classes at the schedules offered by the school. Because of that, important partnerships were made to attend that public specially. 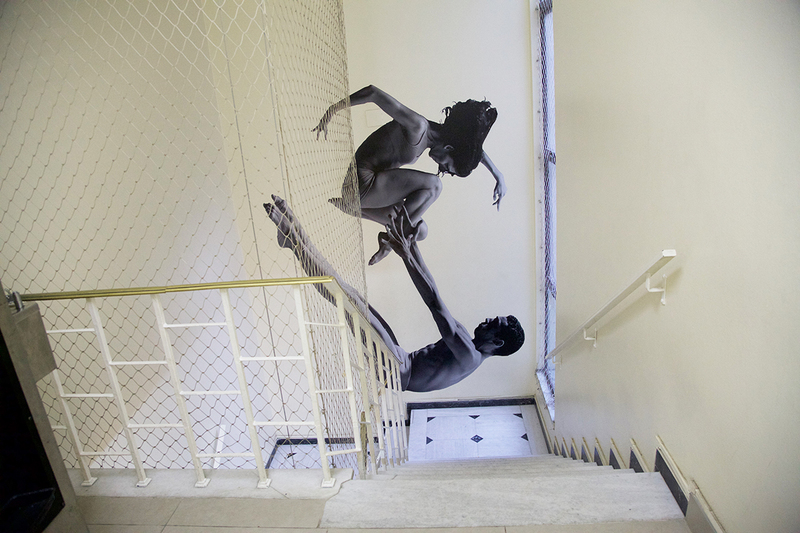 Check the map and find out the Petite Danse near you. 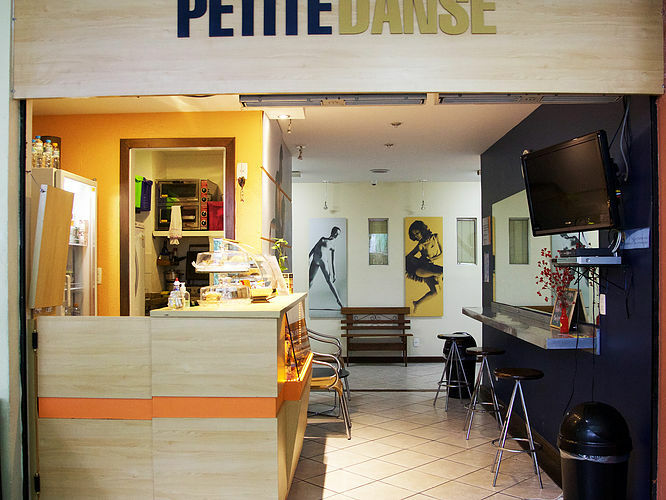 The Petite Danse Dance School has several studios for rent fully equipped with floating floor (minor impact on joints), air conditioning and sound equipment. 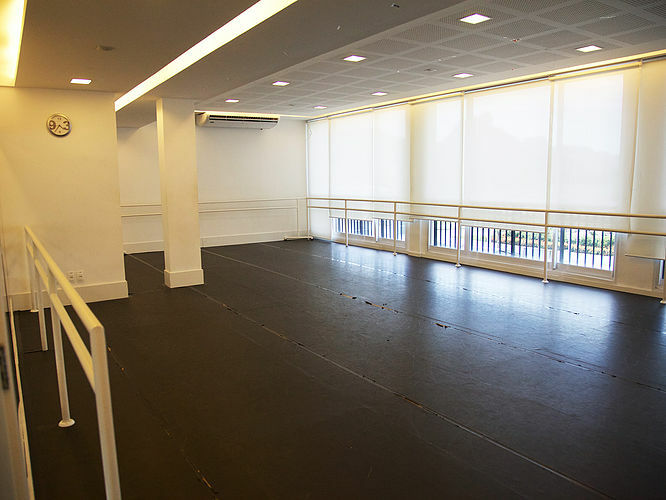 The studios can be used for group and private classes, rehearsals, workshops, auditions, presentations, meetings, conferences, photo shoots and private events. 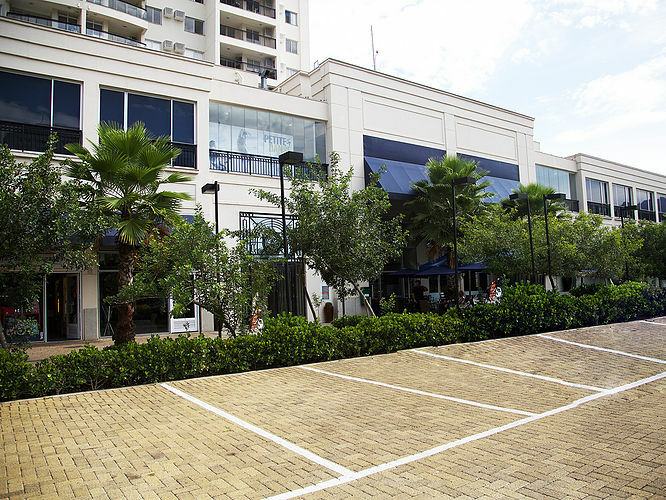 Alencar Ave, 1.350, 2º floor.